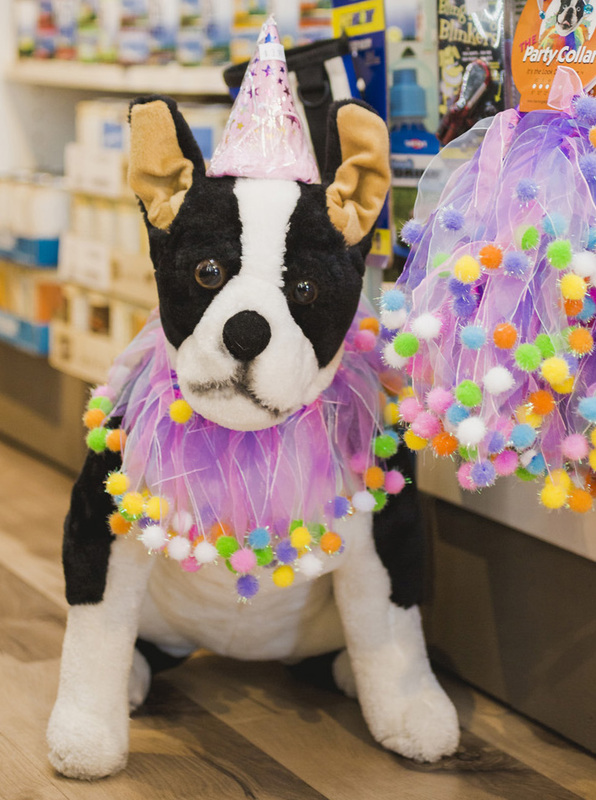 At Carlsbad Pet and Feed, we provide premium pet products that owners can depend on. We are passionate about helping you care for your pets and keeping them healthy with high-quality, nutritious food. Our specialty, boutique raw bar offers over 50 varieties of raw, quality treats. We have a variety of treats for your pup to try, including: turkey tails, duck necks, salmon and cod skin, cow and pig ears, Himalayan chews and buffalo horns. It's like being in doggie heaven! We offer the highest quality dog food brands like K9 Natural, which uses only the best, most wholesome ingredients. And their products are grain-free. Our variety of treats and chews are sure to please even the pickiest of pups and fit all budget levels. You have the option of purchasing in bulk or individually. 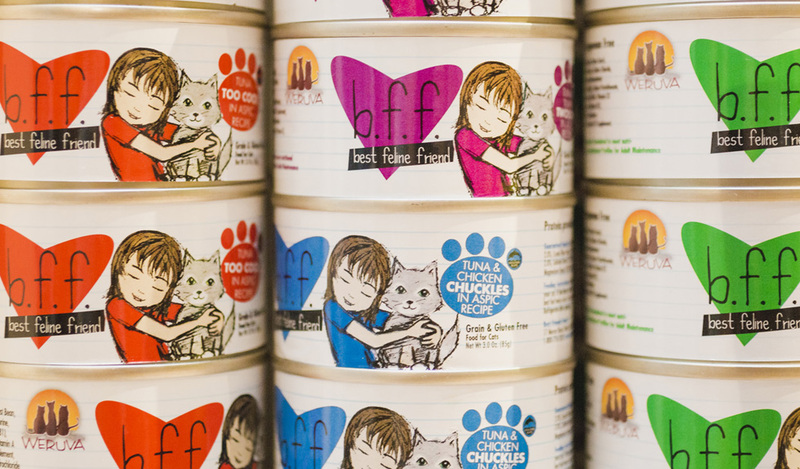 When it comes to cat food, we don't settle. We carry the most nutritious, healthy brands, many of which can only be found at Carlsbad Pet and Feed. Brands like, Orijen, Acana and Honest Kitten use only the best natural ingredients. Cats also have a plethora of treats to chose from to satisfy their afternoon cravings. 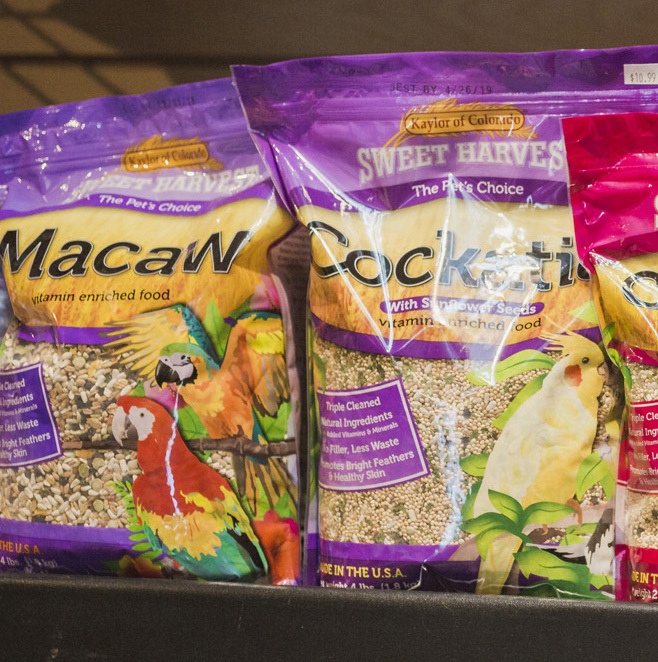 We carry raw, organic, whole-grain chicken feed that has been minimally processed to ensure healthy chickens and quality eggs. We also offer a variety of accessories to make your feathered friends happy and healthy whether they are at home with you or on the farm. Perhaps your only pets are the birds that love grazing at the bird feeder that hangs from your tree in the backyard or maybe you have a pet turtle to keep you company, or a sweet furry rabbit. We we have food for these special pets too. Our specialty bird feed products extend to include difficult to find food for pigeons, chickens, ducks and more. Creating a habitat for your turtle? Look no further we offer all the gear necessary to create a home for your turtle. And of course all the crickets, worms and pellets to keep your cold-blooded pet in perfect health. Rabbits are special too. And to that end we carry specially formulated hay (offered by several brands we carry) for your rabbits, guinea pigs or other small pets. These beautiful colored fish deserve special treatment and our staff is here to help. From monitoring water quality to keeping your koi fish well fed, we have what you need and a friendly staff to help you select the right supplies.